It’s 50 years since Barry Hines wrote A Kestrel for a Knave with 2020 marking the 50th anniversary of its film adaptation, Kes. 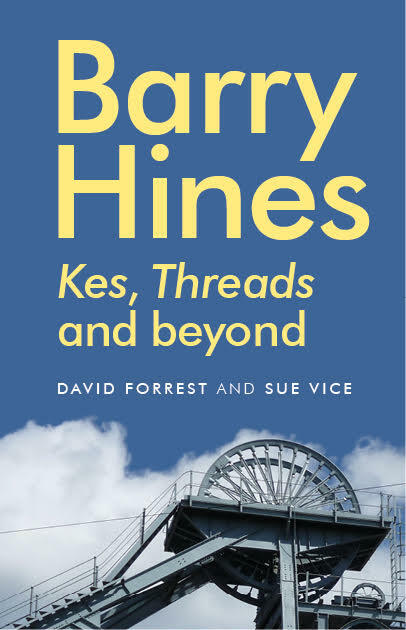 This illustrated talk traces Hines’ creative journey to the film, and beyond, the political nature of his writing, his lyrical examination of the North and legacy as a working-class writer. The talk draws on research using the Hines Papers at the University of Sheffield Library and the Ken Loach Archive at the BFI.